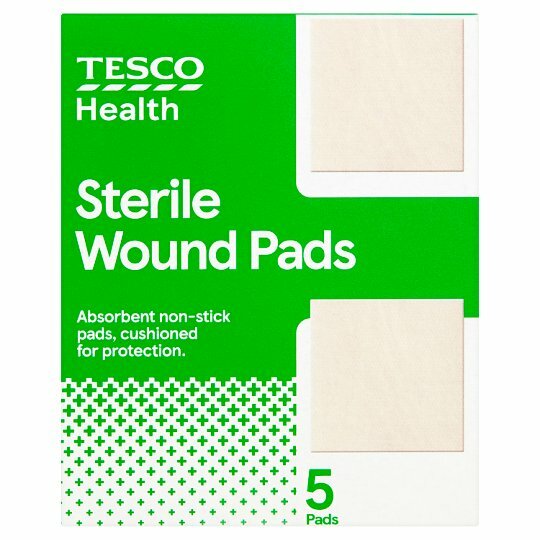 Tesco Health Sterile Wound Pads provide soft, cushioned protection and are breathable to aid healing. These dressings are absorbent and non stick to be secured with a bandage or microporous tape. Absorbent non stick pads, cushioned for protection.